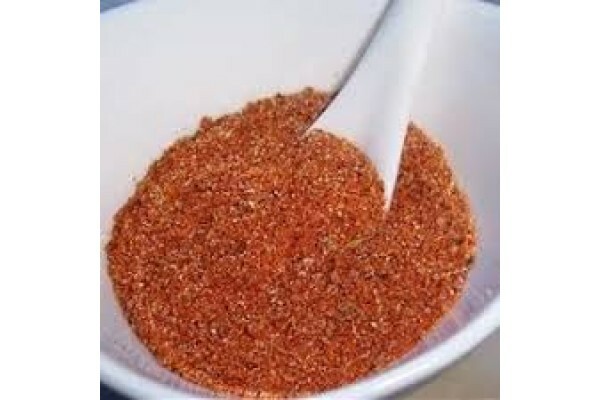 This product is a great way to spice up any piece of protein bound for the BBQ or grill. Just apply liberally and allow the flavours to develop in the refrigerator for as long as possible for a great flavour. Ingredients: Dehydrated Vegetables, Rice flour, Mixed Herbs, Mixed Spices, Rice Bran Oil, Himalayan Salt, Sugar.